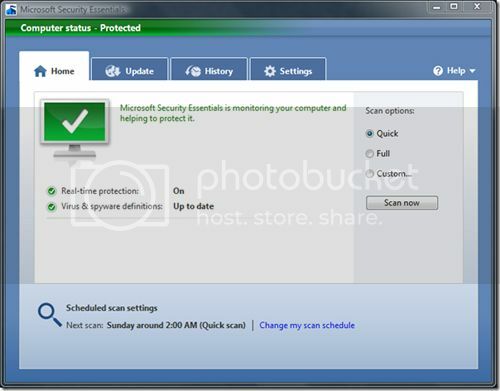 Previously, I had listed some of the best free antivirus and internet security softwares. Microsoft Security Essentials was one of them. Now that the final build is out we can enjoy a free stable internet security software from Microsoft. Those of you who don’t have regular access to internet or internet access then you’ll find it difficult to update. In such a case you can download offline updates for Microsoft Security Essentials from other computer and install on your computer.